Before I had learned how to tie a Quilter’s Knot, I thought it was some strange technique for hard-core quilters that I did not need. 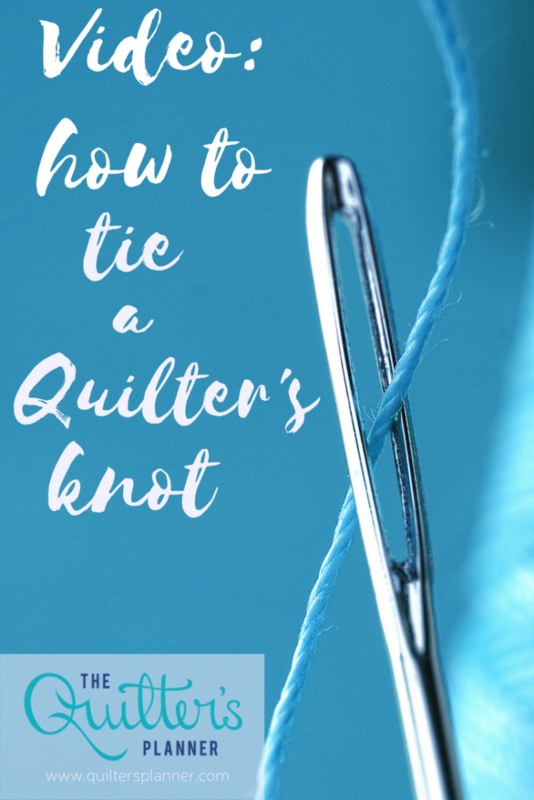 I had no idea that tying a Quilter’s Knot is the easiest way to secure my thread for almost any kind of hand sewing! I love the traditions of teaching and sharing – both essential parts of our quilting community. 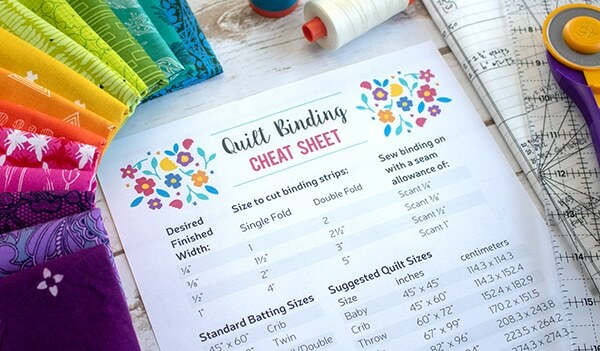 These traditions, like the simple act of sharing how to tie this little quilter’s knot, are a major factors that I considered when creating the QuiltersPlanner.com website. 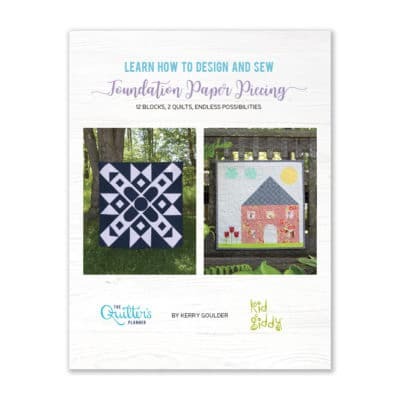 I decided that since the Quilter’s Planner was such a strong community of like-minded sewists, it made sense to build a website that reflected the utility and communiyt nature of the planner itself. 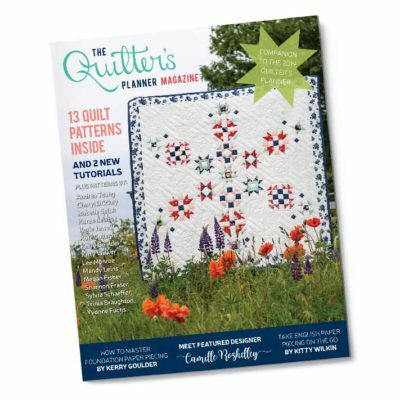 So I’ve filled it with tips, quilting tutorials, patterns and articles from amazing quilters and sewists around the globe who want to help us all improve our quilting skills. We also feature free block tutorials from bloggers who love to share their creativity and inspiration! It doesn’t get better than that, right? 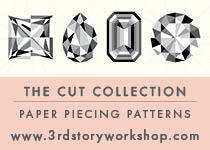 It’s so much fun to collect shortcuts like these in our invisible sewing tool kits, isn’t it? Be sure to Pin this one for later (there’s a pinnable graphic below)! I love scrolling through my Pinterest Board to remind myself of all the quick and clever things I can do to make my sewing time more efficient and professional. 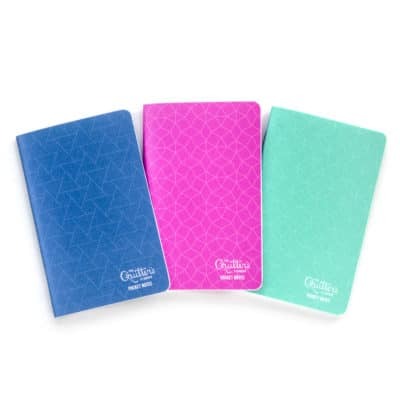 Get your Mini Planners today! 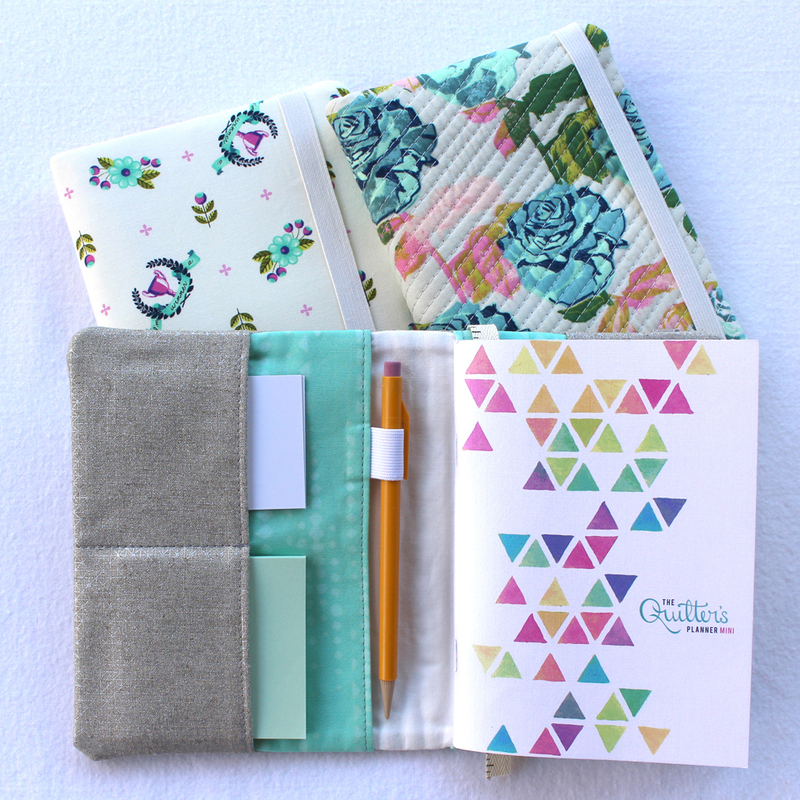 These little cute planners are easy to carry in your bag, and will help you get organized and spark your creativity!